Adding a decking, pergola or alfresco area to your home gives you extra living space and a space to enjoy your backyard all year round. 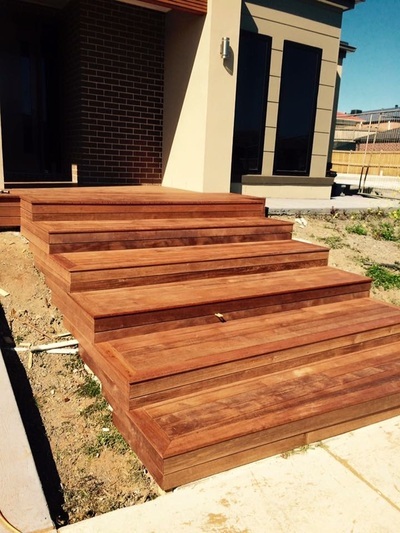 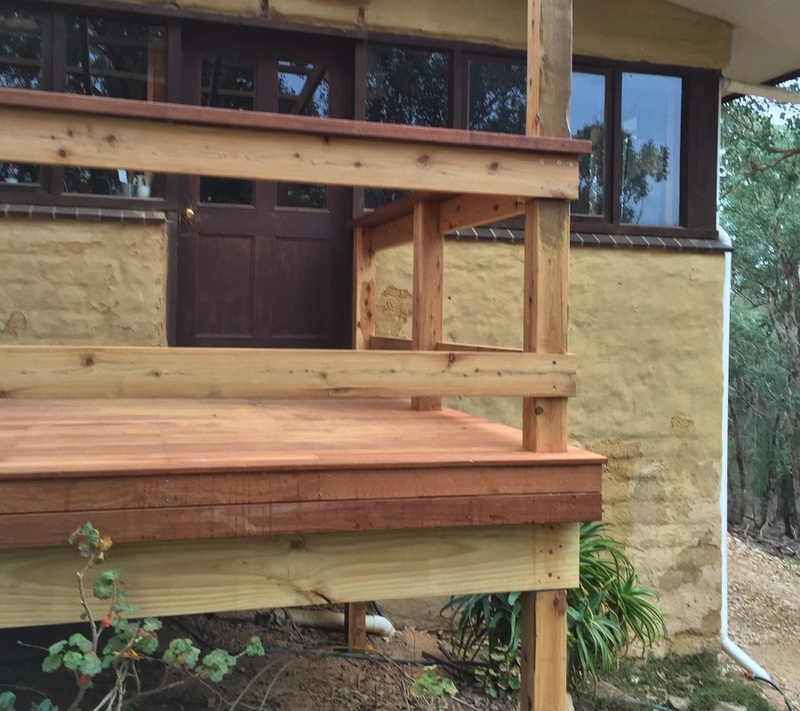 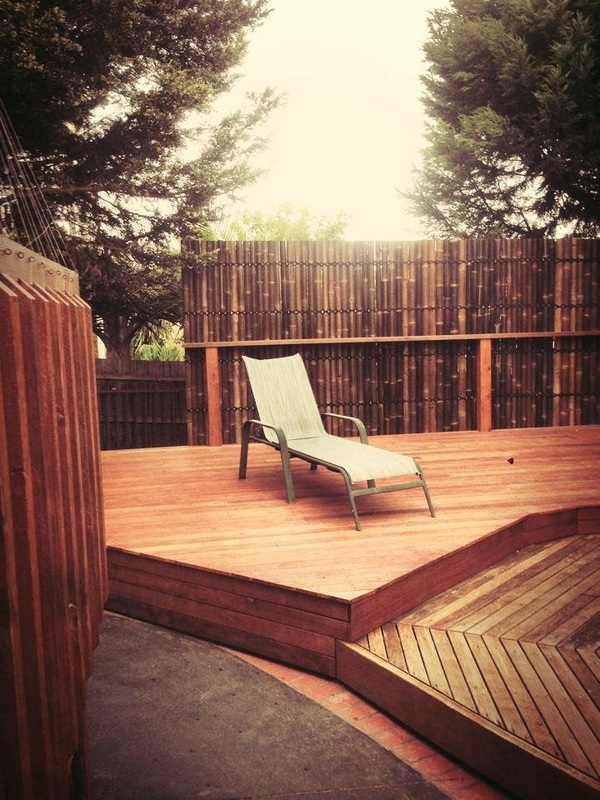 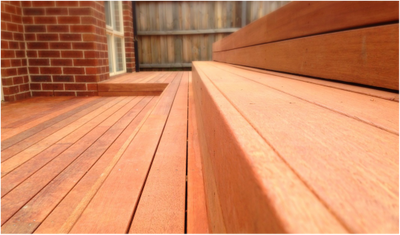 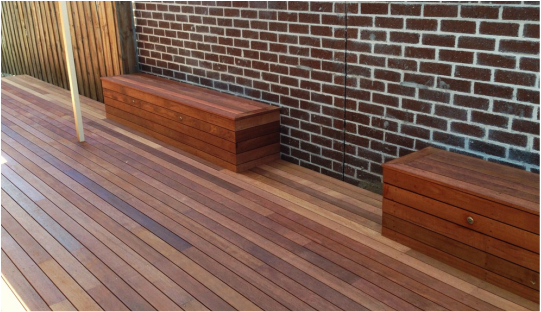 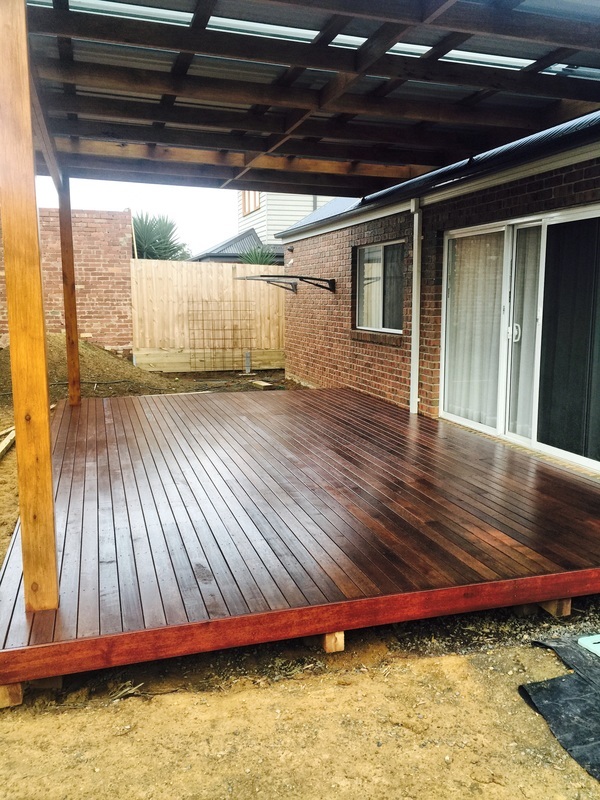 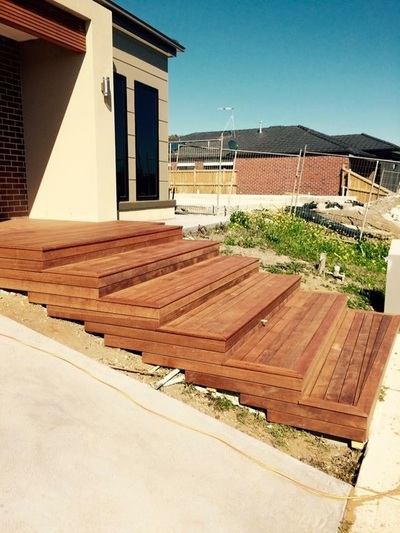 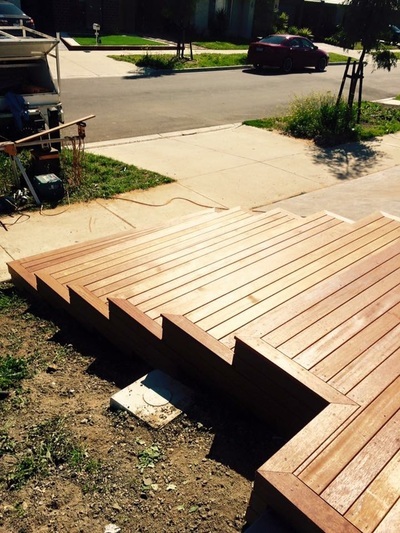 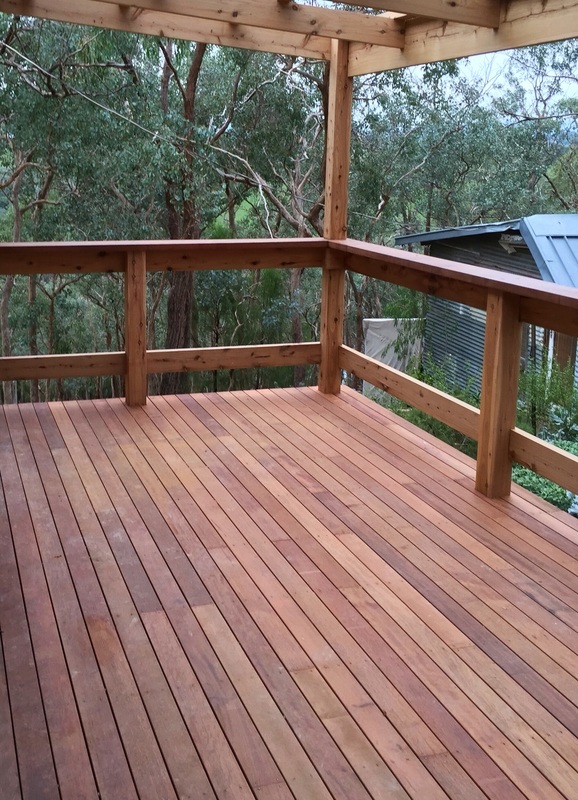 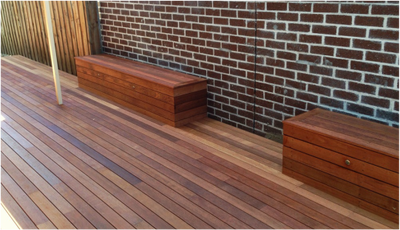 Richardson Home Improvements will work with you to design a deck, pergola or alfresco area that works with your home and backyard and that fits within your budget. 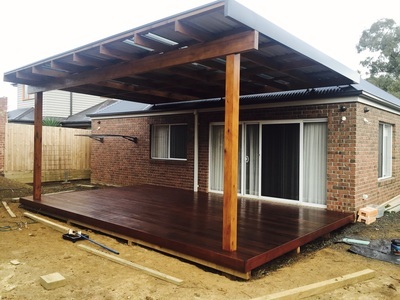 We specialise in beautiful outdoor living rooms complete with outdoor kitchens, BBQ areas, fire places and built in seating. 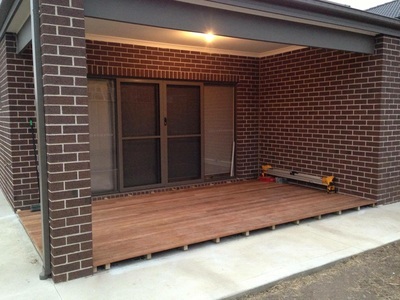 We build high quality carports and garages.